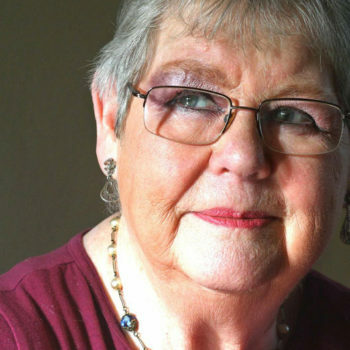 Dying people are taking their own lives here and abroad. The current law offers them no protection or support. 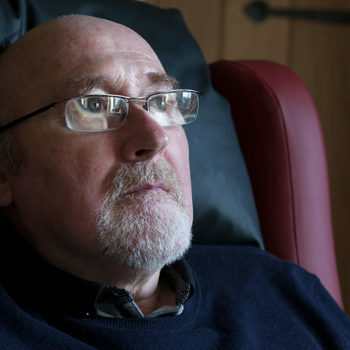 Noel Conway has motor neurone disease and is spending some of his last days of life challenging the law on assisted dying. I know that the time will come when there is no more effective treatment available and the end may well be undignified and painful. 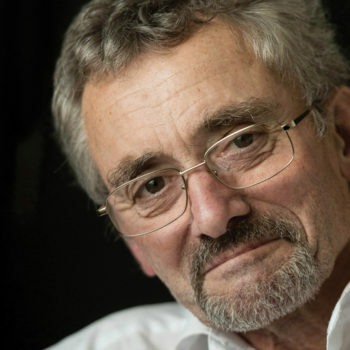 Bob Cole was one of our most active campaigners who, in August 2014, travelled to Dignitas after being diagnosed with terminal lung cancer.